Well, good job! I am the proud user of Kernel software, as it really helped me in splitting the PST files according to my needs. The tool has got great features and the facilities are easy-to-use. I am highly impressed by its optional settings to select PST files in accordance with the date range. I will recommend the Kernel for PST Splitter software as its effective and is a must buy for those who want to manage large PST files. Wow, amazing software! Great PST split software which gives extraordinary results. I was looking for such application as I was unable to manage the problem of a large PST file that exceeded the MS Outlook limit of 2 GB. The Kernel software had resolved all my problem of managing the large sized PST files. Big thanks to your entire development team for developing such a wonderful software. 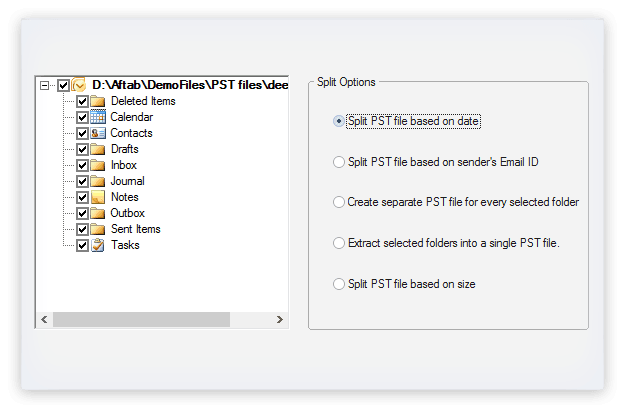 The significant features like Split PST based on sender’s Email ID, Extract selected folders in the single PST, Split PST on the basis of date and size, and Create a separate PST for every folder are some of the intuitive options configured in this software interface to provide maximal alternatives to fine tune the modified PST file. The software has the extra smart algorithms that scans profoundly into the depths of PST and delivers the splitted versions of every single data items like Calendar, Journals, Contacts, Inbox, Outbox, Deleted Items, Sent Items, and Drafts. Apart from this, you can manage these files and can send data files across the network to share with other people without any restrictions. 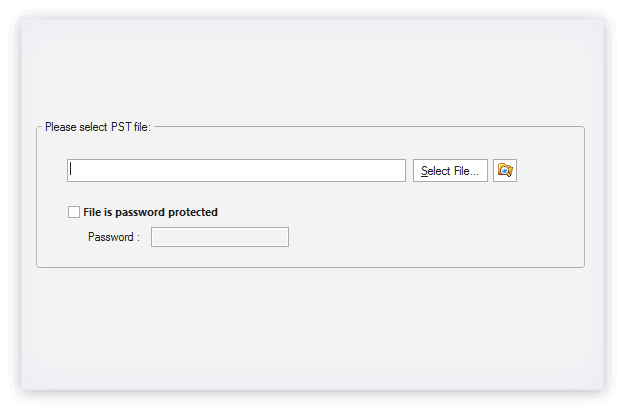 Even if your PST files are configured with complex passwords, you can also split PST files by using the option of addressing the password protected PST files. You need to check mark the File is password protected option and need to specify the correct password of PST in the mentioned text box. Kernel for PST Split helps you split PST files in three simple steps – Select the PST file, Choose the splitting option, and Save. Step.1In this step, click the “Select File” option, and then click the “Next” button in the “Kernel for PST Split” window to initialize the PST split operation. Step.2In this step, select the required PST data items from the left panel and check the required split option radio button. Step.3In this “Kernel for PST Split” window, select the date range to specify the time period for which you will require the PST files and click “Next” to complete the operation. How to split large PST file with Kernel for PST Split? Start Kernel for PST Split software. Click Select File button to select PST file that is required to be split or use the Search button to find PST file on your selected drive. If the file is password protected check the File is Password Protected option and enter the password of the file and click Next. Select from the mentioned Split Options and click Next to continue with the split process. Can I split PST files that are password protected? Yes! The Kernel for PST Split software smartly incorporates the functionality of splitting, password protected PST files. You just need to check the option of File is password protected and provide the correct password to carry out the further operation. How can I extract and manage the PST files that are very old to identify? You can use the functionality of Date range feature that extracts the year or more old PST files with ease. Hence, you do not need to take any tension in identifying and searching for old PST files. Can I split all the email data items associated with the PST file with Kernel for PST Split software? Shall I purchase the full version of Kernel software to get the unrestricted feature of saving the divided PST files? 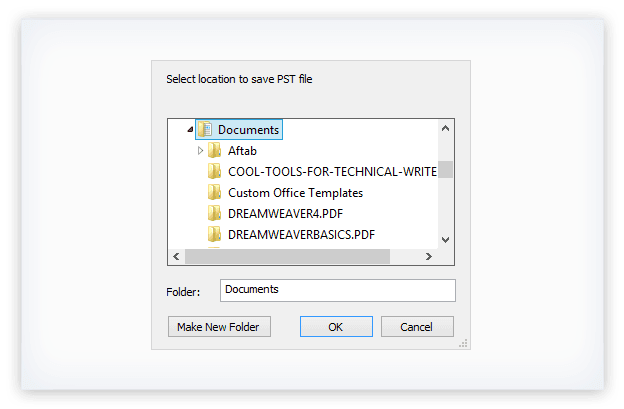 Yes, you need to purchase the full version, as the free version allows you to save only the first five items from the PST file after the complete split operation. Can I split PST files that are damaged or inaccessible? Yes, the software can split corrupted, damaged or inaccessible PST files. You can use the PST repair tool after splitting the large-sized PST file that got corrupted. Is the software compatible with the latest version of Outlook and Windows platform? Yes, the software is compatible with all the latest and prior versions of MS Outlook and Windows OS platform. You can simply download, install and start using it without any requirement of special configurations. Lepide Software announces the release of Kernel for PST Split 15.01. The updated version offers better performance and has improved features. This software, widely used by Outlook users to split large PST files into smaller ones, now supports all recent software versions - users can now install it on Windows 8/8.1 systems, and can use to split PST files of Outlook 2013. 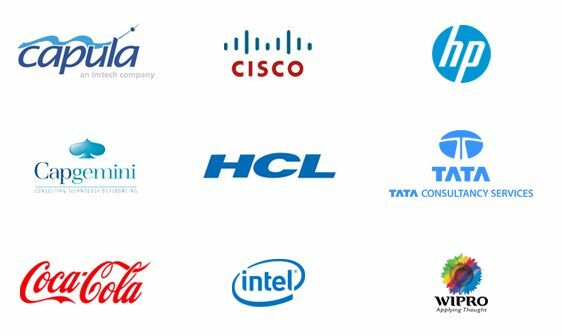 The company expects the software to be useful to more users because of the updates. Reducing size of Outlook PST file is now very easy with Kernel for PST Split, as it helps to split a large PST file small chunks and create new PST file. Easily Compress and compact multiple MS Outlook PST files at one time.